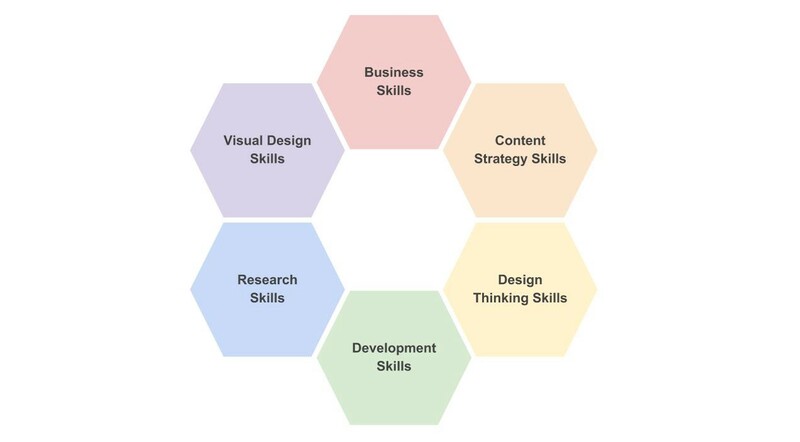 Research Skills — A skill category that encompasses user research, user test script writing, conducting usability testing, screening remote users, understanding analytics, and conducting user interviews and focus groups. 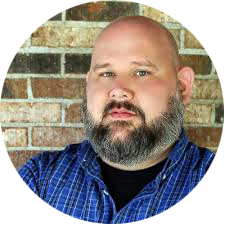 Tim Broadwater is a UX Specialist with UserGoodness. He is well-versed working with digital product life cycles, Lean UX principles, aligning user goals to business goals, and espresso milkshakes. This is the blog of User Goodness, a UX research and design consultancy that helps nonprofits and businesses by creating solutions focused on improving customer experience.